WOW! 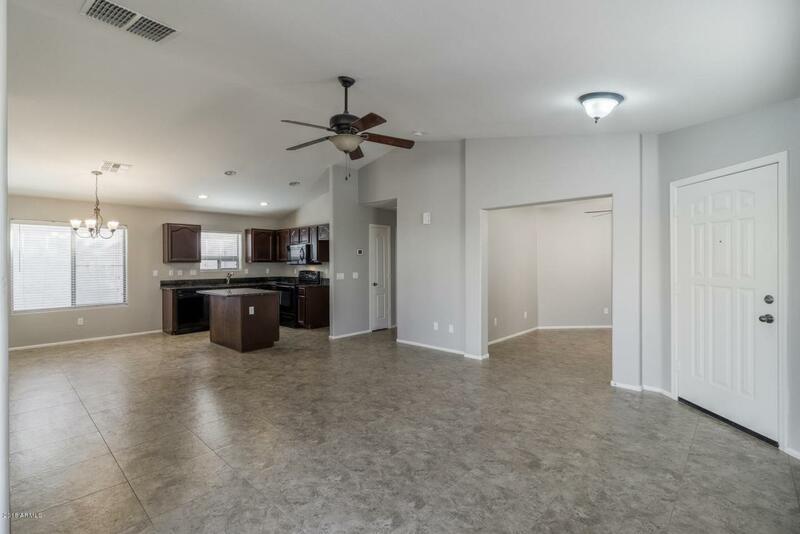 This 3bed 2bath with BONUS den is beautiful. 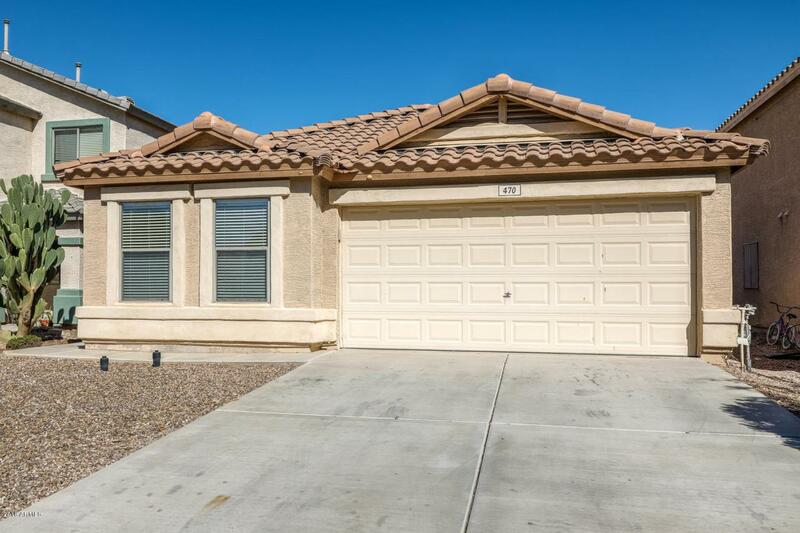 Eye catching two tone paint, soaring vaulted ceilings, stylish fixtures, and ceiling fans throughout. 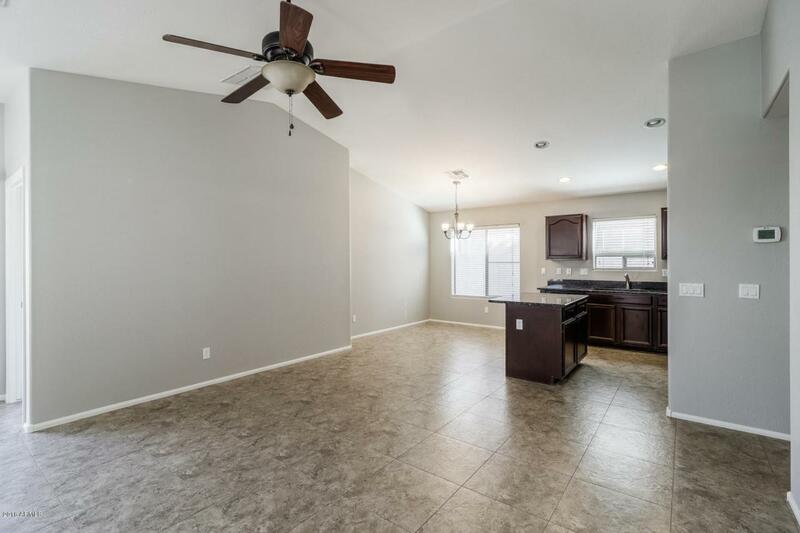 The spacious Kitchen showcasing granite countertops separate island, dark wood cabinets and black appliances, and open to eat-in dining area and sprawling great room. 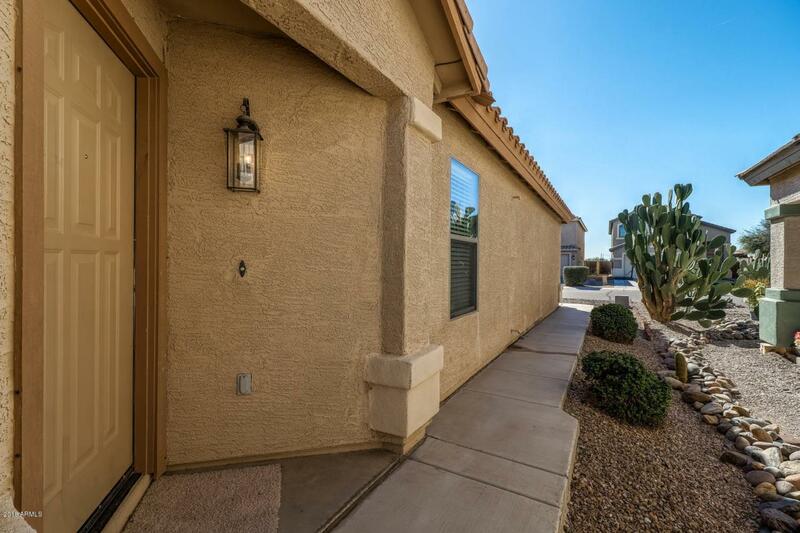 Large and open Split Master Suite with walk-in closet and private bath. Second and Third bedrooms with ample space too. Great sized Den or Office to match all your needs. LOW maintenance back and front yard landscaping, covered patio back yard and good size backyard with lots of options for your enjoyment. Terrific location and close to great schools within subdivision, nearby shopping and restaurants too.